Well similar to the unique mini-covenant discovered in an early episode of Spartan Ops. ForgeWorldMaps has discovered 2 separate game types that allow you to be either an Oversize giant Spartan or a miniature Spartan. Unfortunately it appears that you can only have one or the other, as there is no game file that has both currently (but who knows). So if you want to have a good laugh or make some interesting videos in Halo 4. Here’s the preview and where to download the gametype file. 343 Industries Matchmaking Systems Team made a post in the Halo Waypoint forums in regards to a competitive playlist set to debut around the middle of February (before the launch of CSR in April). The post indicates this playlist will feature heavily modified and altered versions of the following gametypes. Unfortunately I have the be the bearer of bad news. 343 Industries did state in a bulletin following the early weeks of Halo 4’s launch answering questions, and one of them was asking if they had any plans to have Theater Mode support for Halo 4’s Campaign and/or Spartan Ops. As of January 23rd, 2013 bs angel confirmed the bad news that at this point they have no plans to implement Theater mode support for Campaign or Spartan Ops. This does not rule it out completely, but it definitely rules it out for the time being. This is a sad day for many people who enjoy the artistic side of making machinimas or screenshots and for those who enjoy sharing those awesome moments, or moments you aren’t proud of but still can’t help sharing. I’m talking about you fails of the weak. After much scrutiny and community outrage by a majority of Halo fans after the news in this weeks Halo Waypoint Bulletin (you can read here), bs angel, answered the hot topic question in the Halo Waypoint forums whether or not the CSR, Competitive Skill Rank, in Halo 4 would be visible in-game; similar to Halo 3. She replied on behalf of 343 and stated that the “True Skill Rank” or CSR would not be visible in game, but instead visible on Halo Waypoint via the website and mobile apps. She had the design team make a mock-up player profile predicting the possible final product when the CSR rank will be released in April 2013. You can read her statement here. **Please note this is NOT the final product. If you’re interested in my thoughts on this statement and analyzing the true purpose of a “true skill rank” in Halo I have made a video. Engineer: The Drop Recon Armor Mod allows users to predict the location and time of an Ordnance Drop through an external suborbital monitoring system. Stalker: The Nemesis armor mod allows users to target and track down previous attacking enemies, highlighting them on the armor’s passive sensors. The Community Forge Test playlist will also be around next week. The playlist will be available until the release of Team Doubles on February 4th. We have been working closely with several internal teams on optimizing the ranking system, and working to integrate it into your Waypoint player profile, accessible on web, phone and tablet. • You will have a unique CSR visible per playlist. • Your highest CSR across all playlists will be promoted in the player profile on Halo Waypoint. • CSR uses familiar 1-50 scale. • When CSR launches, everyone will start with a fresh rating. Our targeted launch date for CSR is April 2013, and we will be re-configuring some of our most competitive playlists to accommodate the launch of the feature. We have been reading your feedback on rotational playlists, and we would like to clarify our approach going forward. • Several of the modes currently on ‘hiatus’ are getting updates and fixes based on community feedback. • We are planning to build several multi-mode playlists that include rotated modes, and new modes we have not launched yet. It is important that we build strong playlist compositions in time for the CSR launch. • We hope to keep Grifball and Doubles in as regular playlists. 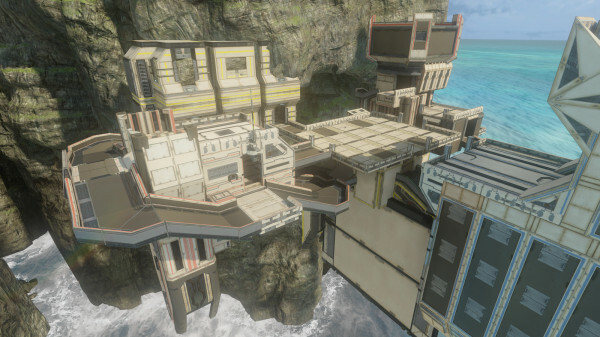 • Grifball Playlist: Slated to include multiple versions of Grifball and new courts. • Extraction Playlist: Adding overtime, fixing a score bug, improving the capture experience, and tuning maps. 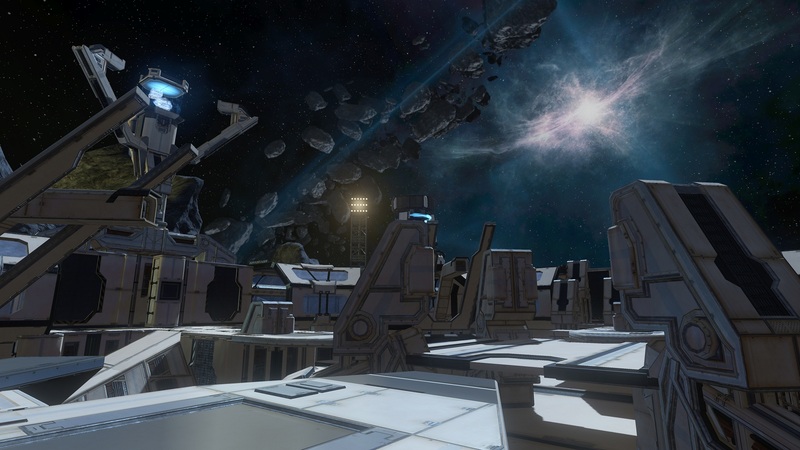 • Infinity CTF: More details next week. Hi there, just showing off some SWAT gameplay of mine on the map Shutout, which is a Halo 2 Lockout Remake for Halo 4. All the while expressing my initial thoughts on the Forge Playlist added to Halo 4 as of January 21st, 2013. 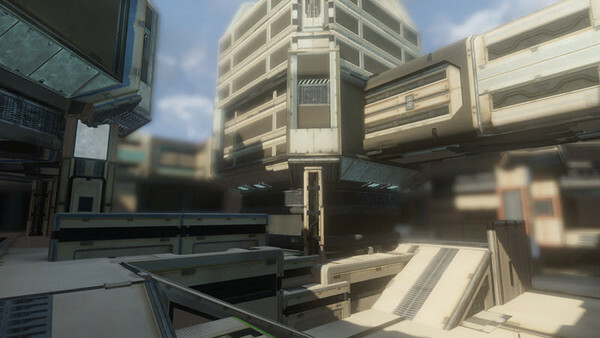 What are your favourite maps in the new Forge Playlist? As of this morning, January 21st, the Forge Playlist was added to Halo 4’s multiplayer. Here’s the basic information on what to expect on the maps and the game types you will be playing! Description: Some believe this remote facility was once used to study the Flood. But few clues remain amidst the snow and ice. Description: Better play it straight. 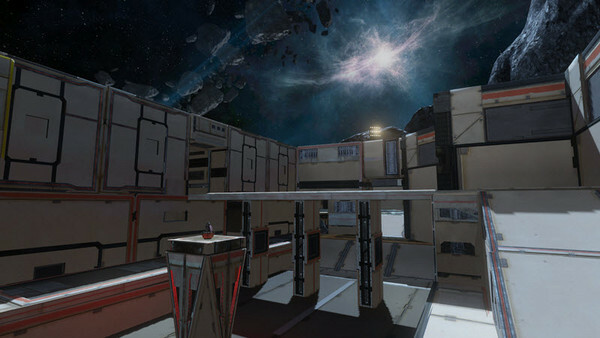 Description: A community made forge map by PA1NTS. Description: A community made, arena style map by Big Papa SaLoT. Forerunner: The Most Overpowered Weapon Class in Halo 4? I bring to you a Halo 4 video by a friend of mine, H3AsiiM. He is discussing whether or not the weapons that fall into the Forerunner arsenal are “Overpowered” (“OP“). He addresses the weapons that appear via ordnance drops and those available for loadout customization. In the gameplay he is using a full Forerunner loadout. What are your thoughts? Should other weapons be buffed up, or have the forerunner weapons altered? The boltshot alone is a hot topic right now. What are your thoughts on the Boltshot? I’m personally fine with where it stands currently, but I’m not opposed to having the Boltshot patched in some fashion. Leave your thoughts on H3AsiiM‘s video! My Halo 4 Top 5 series is back after a bit of a hiatus. Never the less, I hope you enjoy the clips submitted by the Halo community.